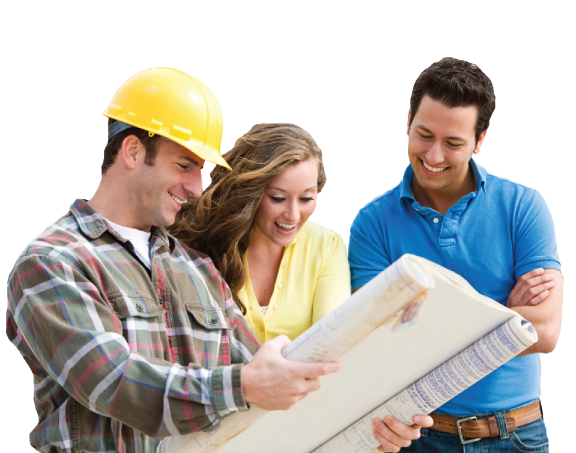 Typically, general contractors cannot perform the work for a job without liability insurance. Not all states require drivers to purchase car insurance, but all states do require drivers to meet financial responsibility. 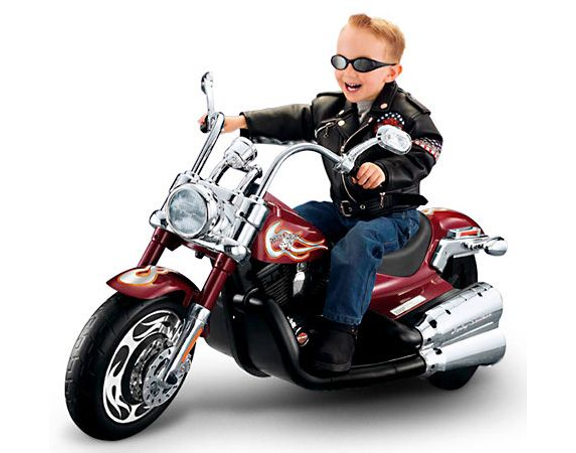 D Zone Insurance can offer a motorcycle insurance policy that is right for you and your budget. 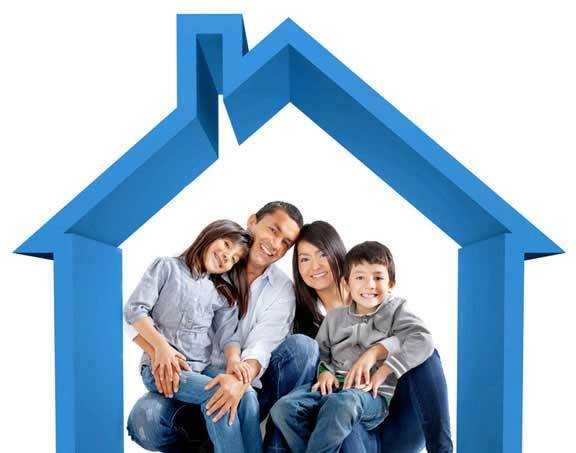 Start protecting your home or condominium today by clicking the button below for a free quote from D Zone Insurance. 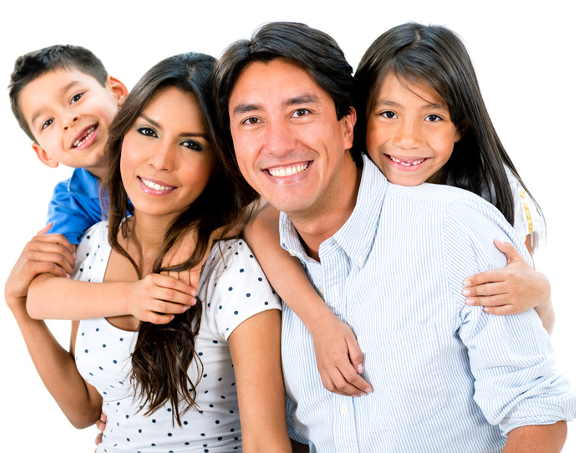 As primary income provider, consider life insurance to provide for your family when you are no longer there to do so yourself. Since injury and health are unpredictable events, it is difficult to know if you have sufficient health insurance coverage. Not having a separate insurance policy for your Boat, Jet Ski, RV and Off-Road Vehicle could typically leave you under-insured. 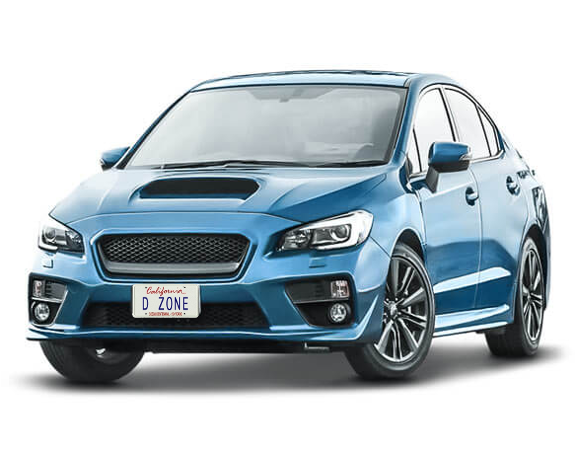 "Where Ever You Go We're There For You"
D Zone Insurance Services offers the convenience of a mobile notary public service to notarize your signature. 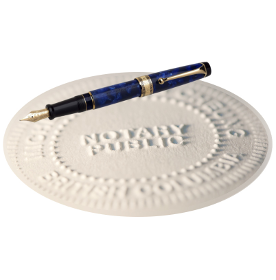 The Notary witnesses the signing of a document or signing of a sworn statement on all lines of notary. 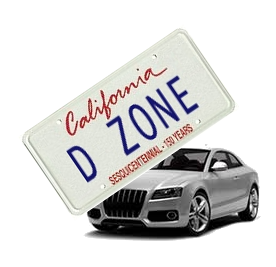 D Zone Insurance Services is dedicated to providing insurance products that provide quality protection with value pricing. We wish to establish a successful partnership with our clients, by providing all of their insurance needs including life, health, commercial, auto, home, worker compensation, as well as California vehicle registration and mobile notary services. At the same time, providing our customers with accurate, and honest information so that they are able to make the best decisions for their family’s future.